I suppose you could call this part 2 of my review of The Walking Dead, since I’ve previously covered episodes 1 and 2. 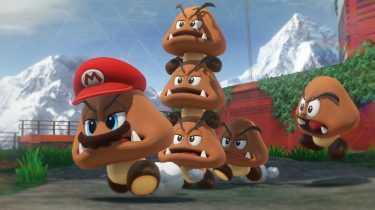 I’ll skip over the basics – gameplay, graphics, sound, and anything else I’ve already touched on, since that stuff didn’t change from episode-to-episode. Aside from some technical issues that surfaced in episode 5; a bit of stuttering and spots where the frame rate suffered pretty bad. Aside from that, everything else was on par with the first 2 episodes. 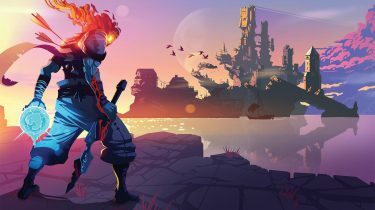 This review is spoiler free and I’ve kept things quite vague, so rest assured if you have yet to play this game. 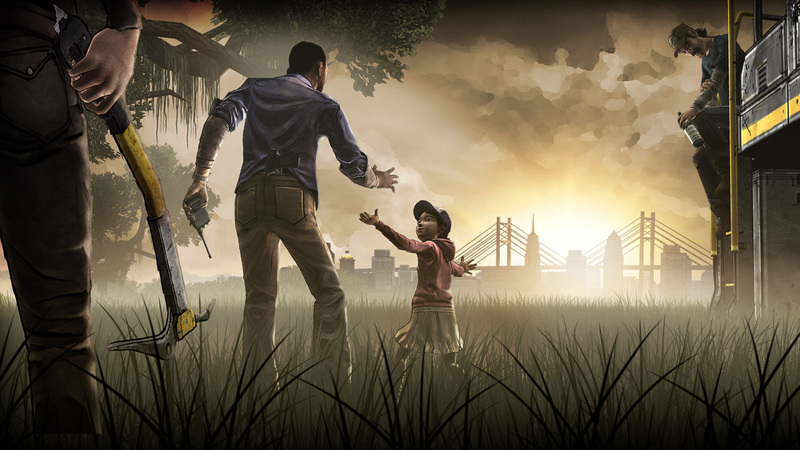 While they may have missed their mark in terms of release dates, the last 3 episodes of The Walking Dead more than made up for it with a compelling story, interesting characters, and some of the most emotionally driven scenes I’ve witnessed in a video game in recent years. “Wow, I can’t believe they went there.” was something I said to myself a few times through-out the game. None of us have lived the horror that is a zombie apocalypse so it’s hard to say what would really happen. But one thing we know for sure, is that humans are generally greedy assholes, and will do whatever it takes to survive. On the flip side, there will always be the selfless few who sacrifice themselves and/or their well being for the benefit of others. We see both sides of the coin in The Walking Dead. The greatest thing I took away from playing this game, is watching the relationship between Lee and Clementine evolve. Maybe it’s because I have a young daughter of my own, but I totally related to Lee and his desire to do whatever he could to keep Clementine safe. Many of the decisions I made were based on what was best for Clementine, which included keeping Lee close at all times. I only trusted a couple of the other characters through-out the 5 chapters, as just about everyone proved that they would put themselves first when push came to shove. Even Kenny, who grew quite close to Lee, didn’t seem like someone who would put Clementine before himself if it came down to it. 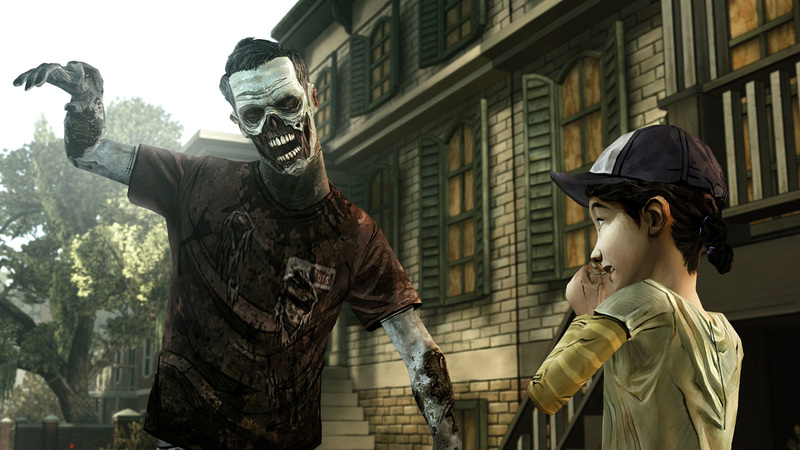 The Walking Dead packs quite a bit of variety in the scenery and the types of tasks you find yourself doing. It never felt repetitive or mundane, and the lengthy conversation drive scenes had my full attention. Not all of them require input, but some have you making split-second decisions that can mean life or death for members of the group. It’s hard to pull the trigger when you haven’t had a chance to process the consequences, but often enough you aren’t given that luxury. Episodes 3 and 4 are a good length. Clocking in at somewhere between 2-3 hours, with episode 4 being the longest of the series. Or at least, it felt the longest, in that it covered the most ground. The finale, episode 5, felt incredibly short, taking only a little over an hour to complete. That was disappointing , without a doubt, and I could tell by how fast the achievements were popping that it would be over in no time. I would have liked to have seen things play out differently in the end, and one major plot twist felt like it was tacked on after the rest of the story had been written. But all in all, The Walking Dead is an excellent experience like no other. 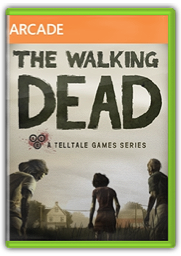 Despite having been up against AAA titles like Assassin’s Creed III, Mass Effect 3, and Dishonored, The Walking Dead took home the Game of the Year award at the 2012 Spike TV VGAs. It also won Best Performance By a Human Female (Clementine) and Best Downloadable Game. 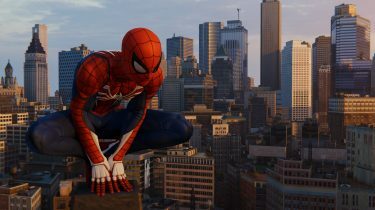 It’s not my GoTY, but it’s definitely in the top 5. The Walking Dead from Telltale Games should not be missed.